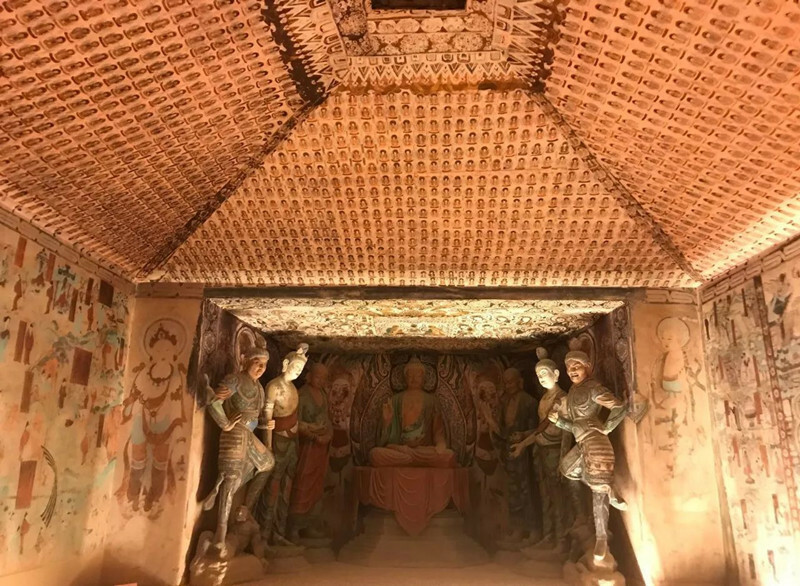 Dunhuang city is situated at a point of vital strategic and logistical importance, on a crossroads of two major trade routes within the Silk Road network. 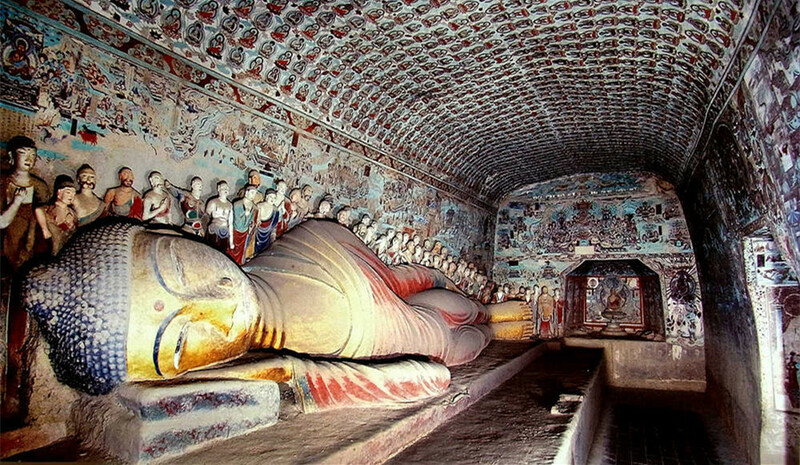 The classic itinerary allows you to explore Dunhuang’s essence, including Mogao Grottoes, Crescent Lake, Minsha Mountain, Yardang National Park, Yumenguan Pass. View the spectacular Gobi desert landscape in Dunhuang. 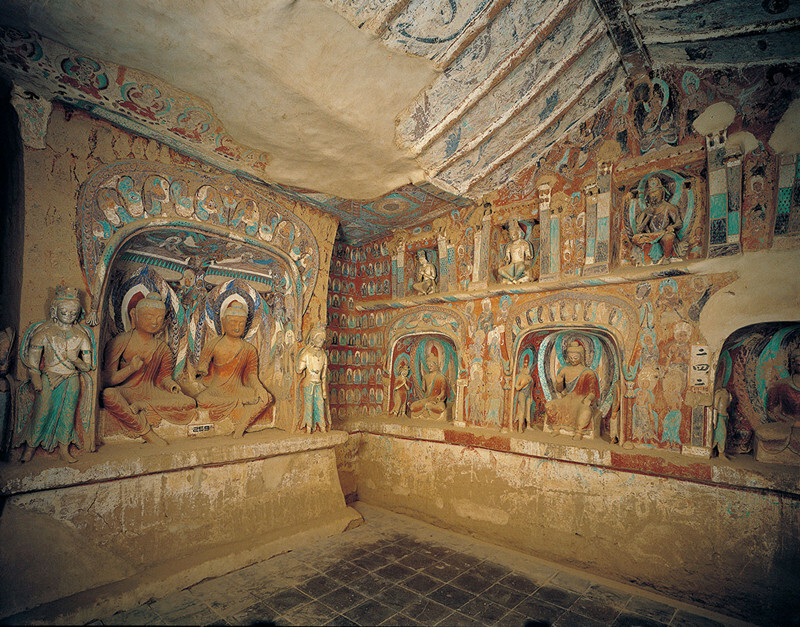 Visit the glittering pearl that adorns the Silk Road – Mogao Grottoes. Upon your arrival, tour guide will pick you up from airport or train station and then transfer to your hotel in Dunhuang city. 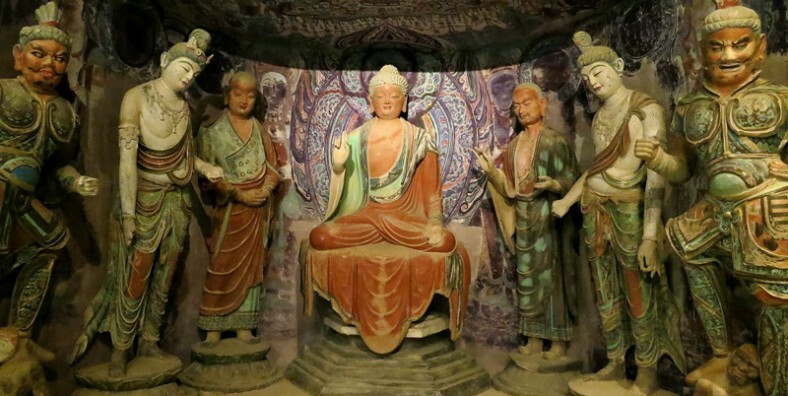 Dunhuang is situated at a point of vital strategic and logistical importance, on a crossroads of two major trade routes within the Silk Road network. In the morning, we will head to Yadan National Gepark, Yumenguan Pass. Situated 180 kilometers in the northwest away from Dunhuang City, Yadan National Gepark features the unique and wonderful scenes and landscapes of gobi desert. On the way to the Yadan Gepark, we will stop at the Yumen Pass and the Great Wall for a brief visit. Enjoy changing scenery along the way from bustling city to desolate Gobi. Yumen Pass was a significant military pass and a vital pass on the route of Silk Road. Transfer you to train station for your flight. Service ends.